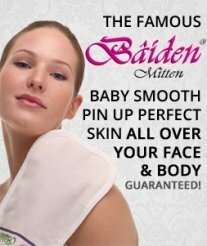 Will the Baiden Mitten remove my Tan? Waxing removes my tan, so does that mean that this mitten will do the same and give me the fair skin complexion I had as a child? Well...I wouldn't entirely say it will. If you have sun spots, it will help remove these a lot. If it's a recent tan, then no, it won't remove it. The only thing that will is actually staying out of the sun for a while. 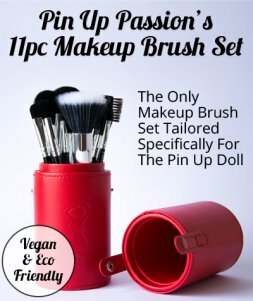 But it will help with sun damage and getting your skin a lot closer to your fair complexion you used to have, but most likely not entirely. It's hard to bring back baby smooth skin after years of exposure to the elements.